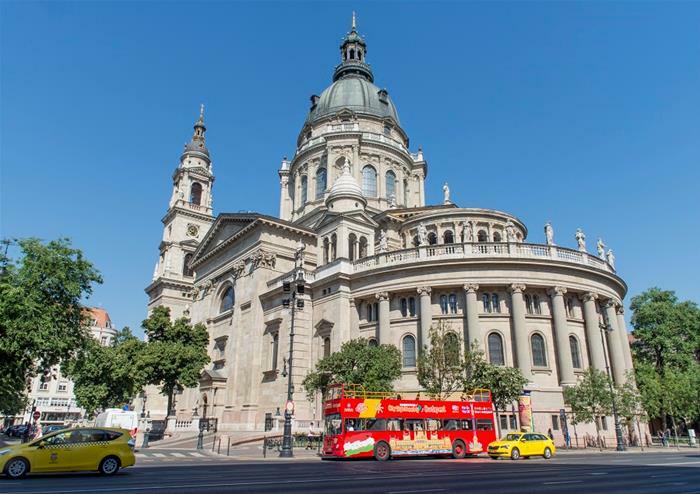 Have the perfect Hungarian adventure onboard this hop-on hop-off bus tour through the capital! Learn of Budapest’s rich history, soak in sights of its most beautiful buildings and explore at your own leisure with this easy 24 hour ticket. 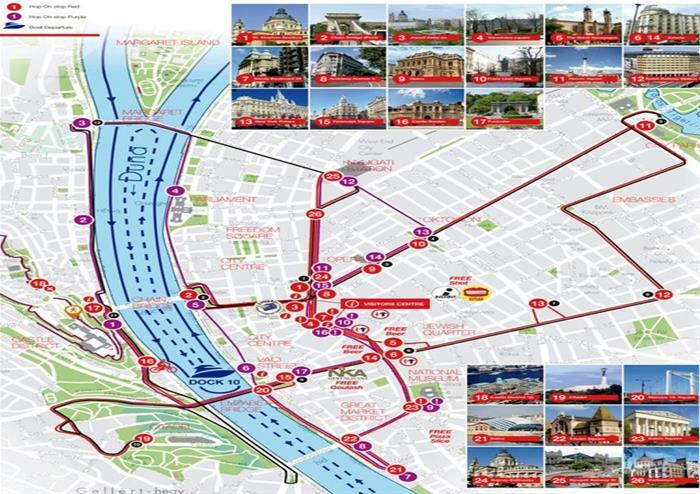 With 26 stops taking you to the doorstep of Budapest’s most popular locations, you will get to see it all. 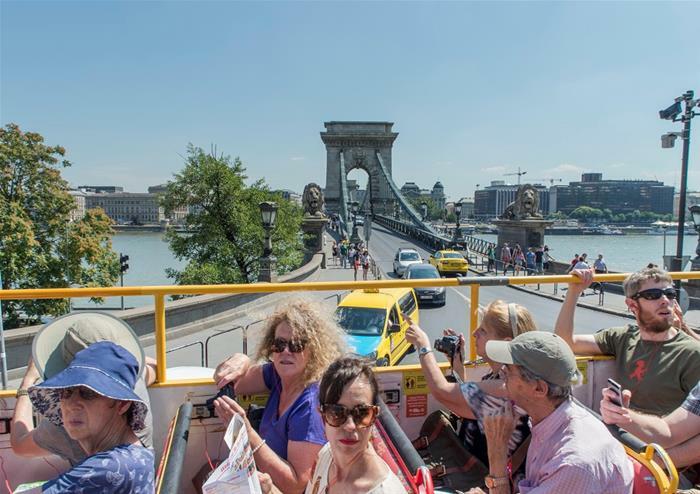 Whether you want to hop off the bus or stay on, this open top bus tour gives you panoramic views as you cruise through the city listening to the onboard commentary guide. See Parliament, City Park, the Basilica, Chain Bridge and the Budapest Castle Hill Funicular. Have the chance to see one of Budapest’s most famous landmarks, the second largest Synagogue in the world.